Ready Steady Go Kids is Australia’s largest multi-sport program, physio-designed for 1.5 to 8 year olds, that will help your little ones develop a life-long love for sports, make fitness fun and keep them away from phone screens. Ready Steady Go covers the fundamentals of 10 different sports namely cricket, hockey, basketball, soccer, golf, AFL, rugby, baseball, tennis and athletics. 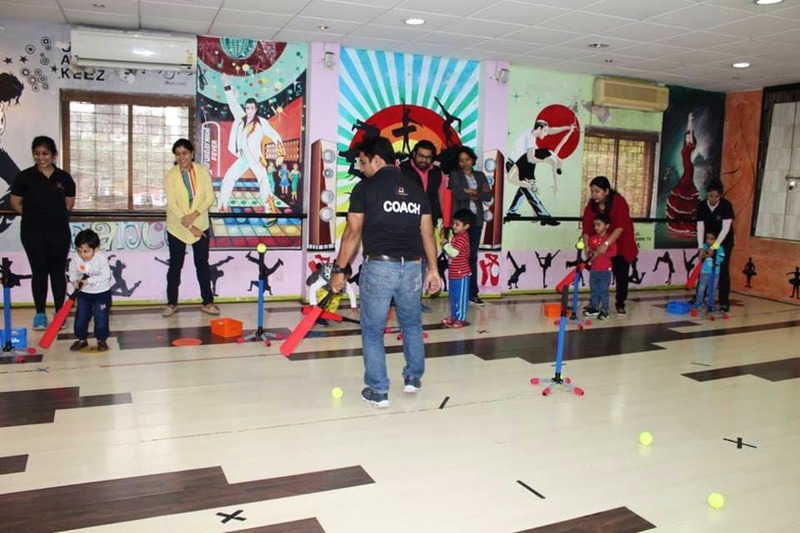 Each week your child is introduced to the basic concepts, sporting knowledge and motor patterns of a particular sport which are then reinforced on a rotational basis to ensure that the child does not become disinterested in any particular sport. Designed to not just develop the gross/fine motor skills but to also promote the use and coordination of both sides of the body, helping to cross the midline, assisting to connect left and right hemisphere of the brain. Now, we are already aware of the benefits that learning a sport can have on enhancing life skills. From encouraging teamwork and sportsmanship to building social and communication skills, learning a sport at a young age will shape the physiological well-being of your tiny tots. What we really liked is that they have a 1:7 instructor to student ratio, which means more attention for each child and better outcomes. The best part? While your children are learning and growing so much with each sport they pick up, to them, it is all fun and games. In fact each session at Ready Steady Go, might easily become the highlight of their week, something fun to look forward to that takes them out of the confines of their homes and phone screens. Not sure if these classes are right for your child? Enroll your child for a trial class and find out for yourself. They encourage a lot of parent involvement so you can be with your child while she explores the world of sports. You can either register directly on their website for a trial class or call or WhatsApp them to book a slot.